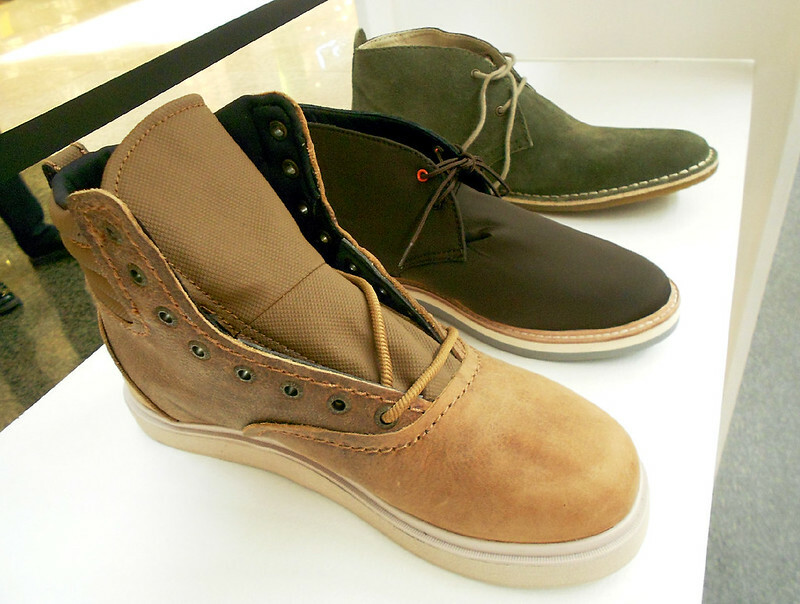 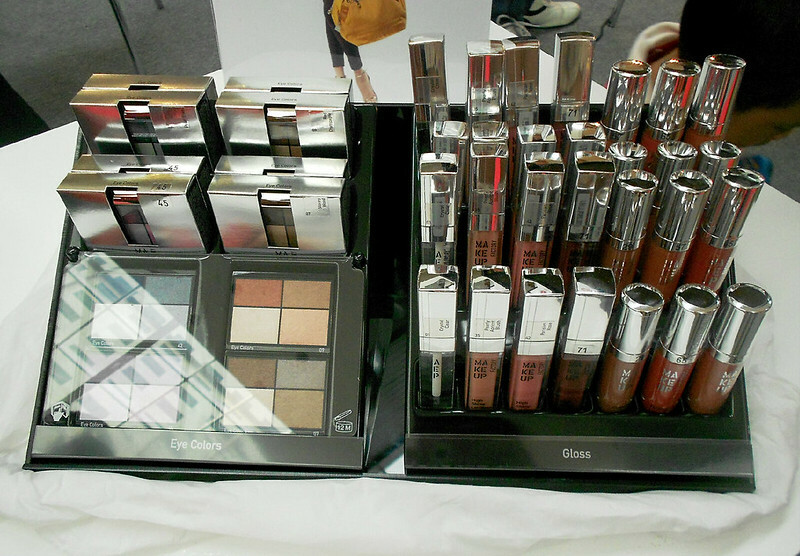 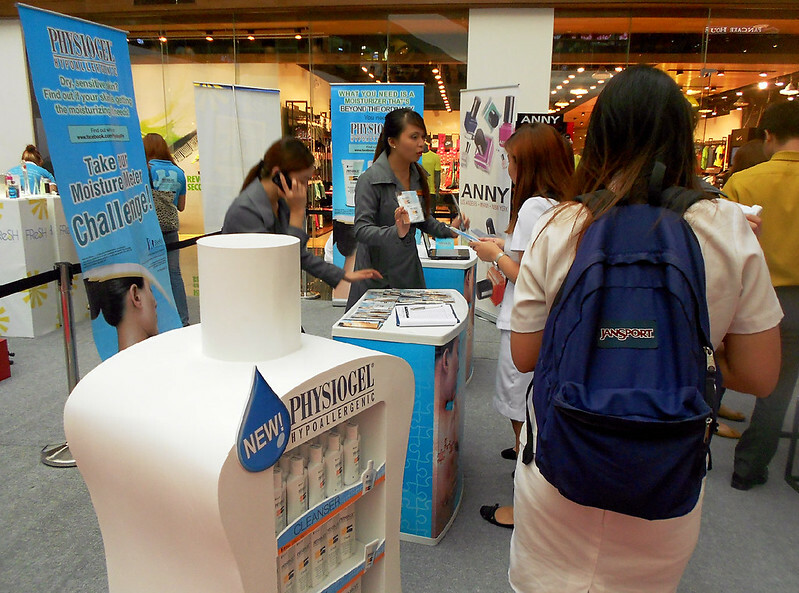 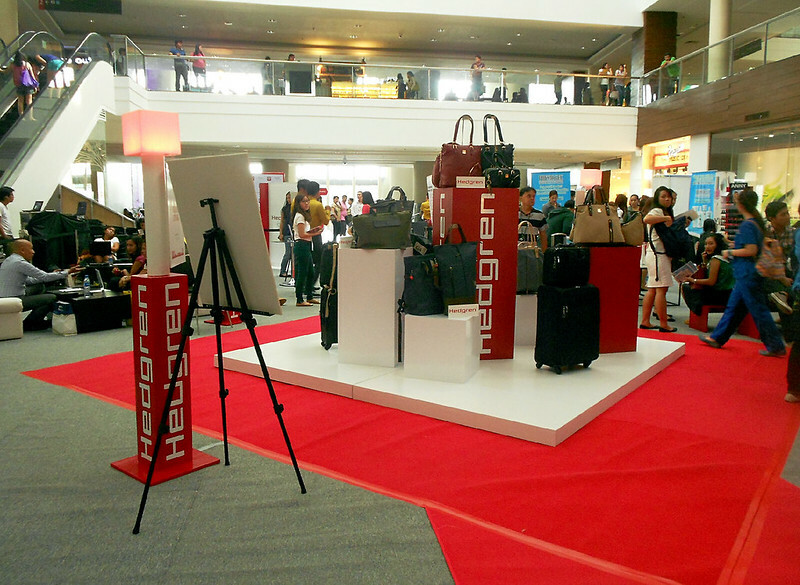 Without any cost, everyone was allowed to enter this style fair and enjoy each booth prepared by Hedgren and its partner brands. 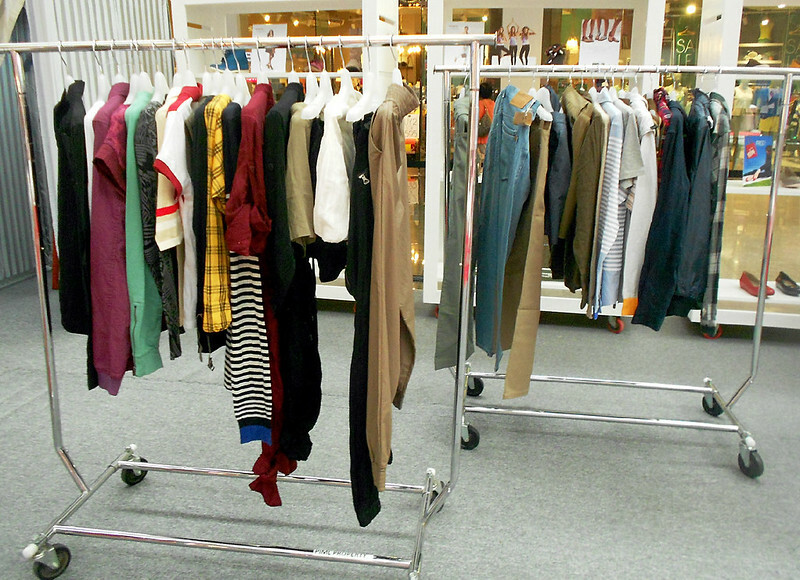 Ana, Kelly and I participated on the first day as stylists for the "fashion" booth. 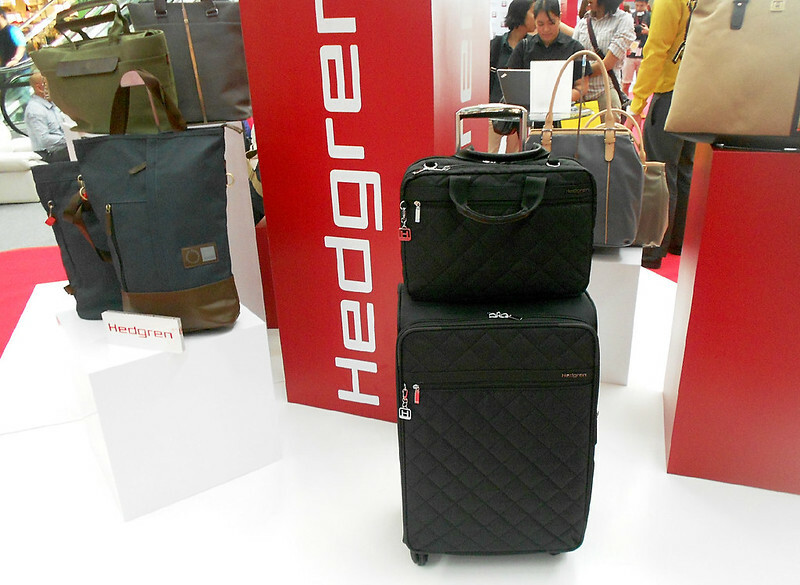 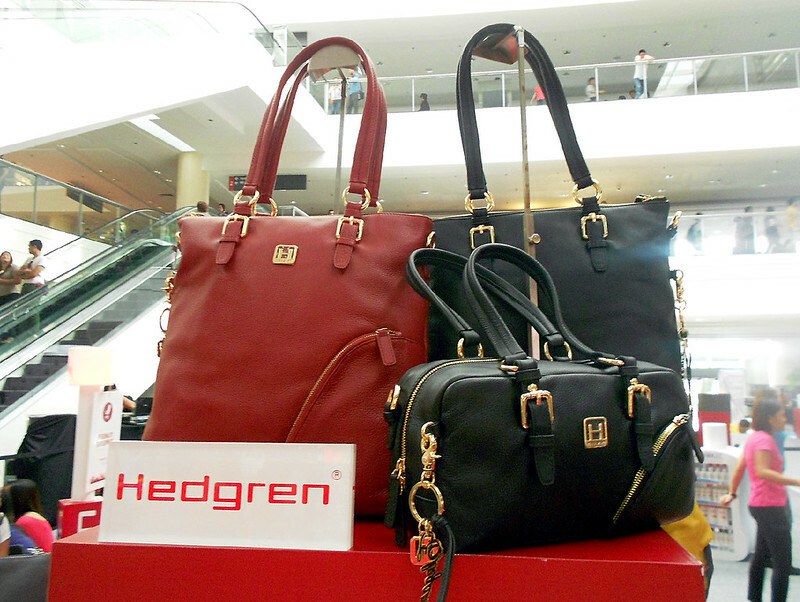 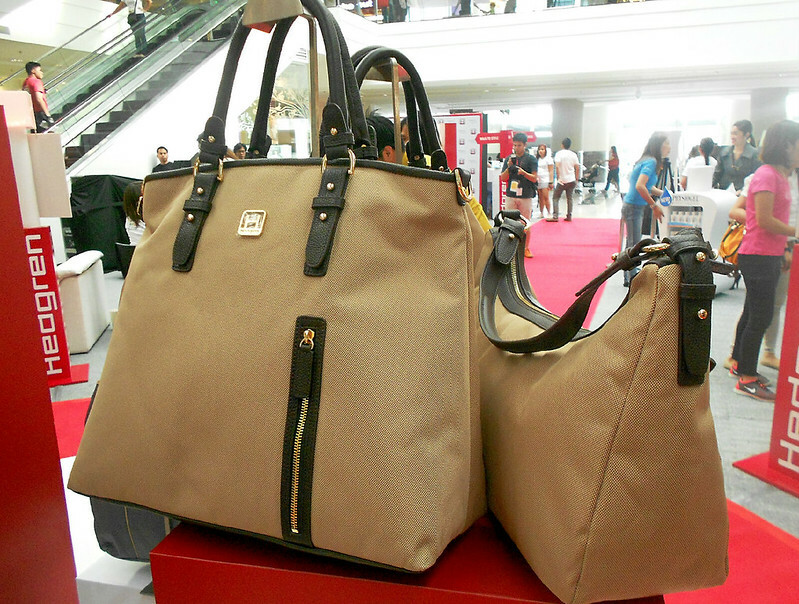 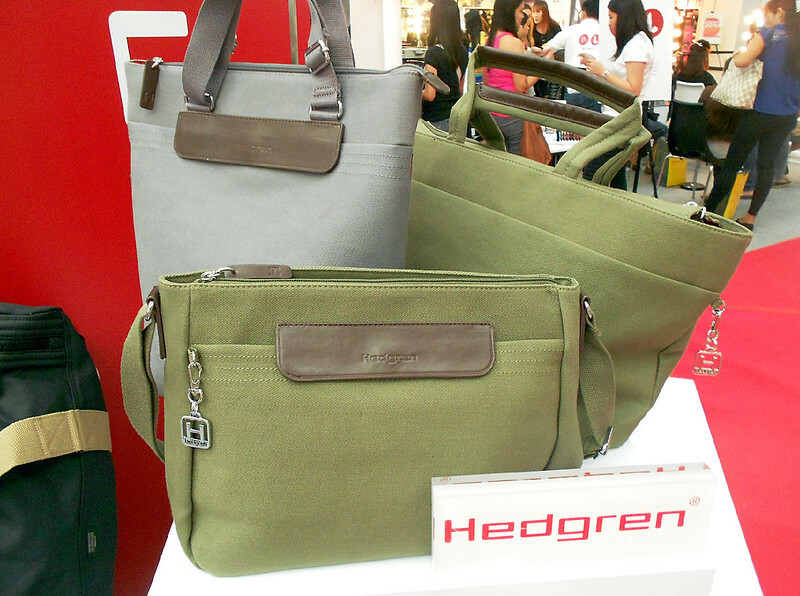 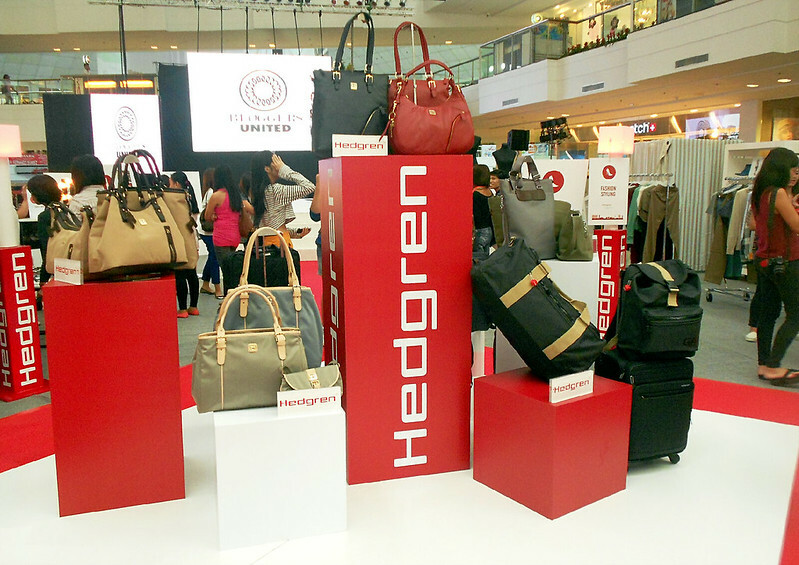 Love love love this season's collection of Hedgren ♥ I badly want the luggage and oversized handbags!!! 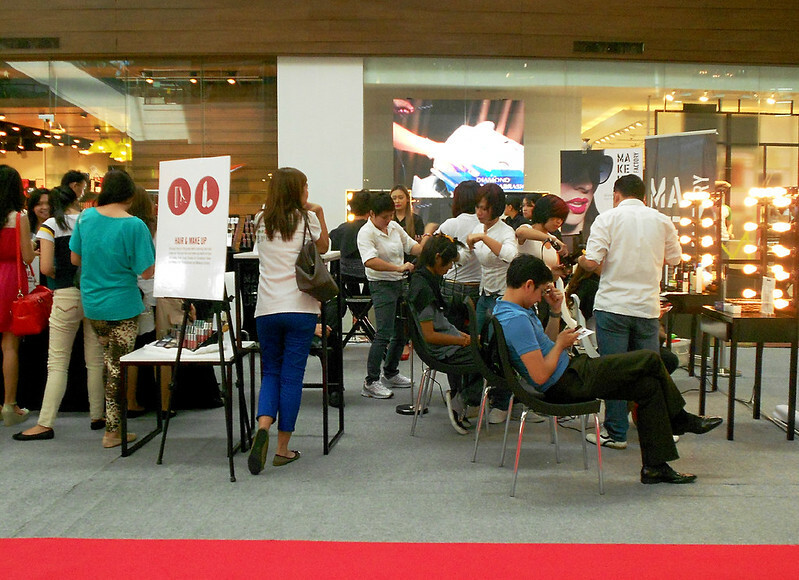 Across our booth was the hair and makeup area. 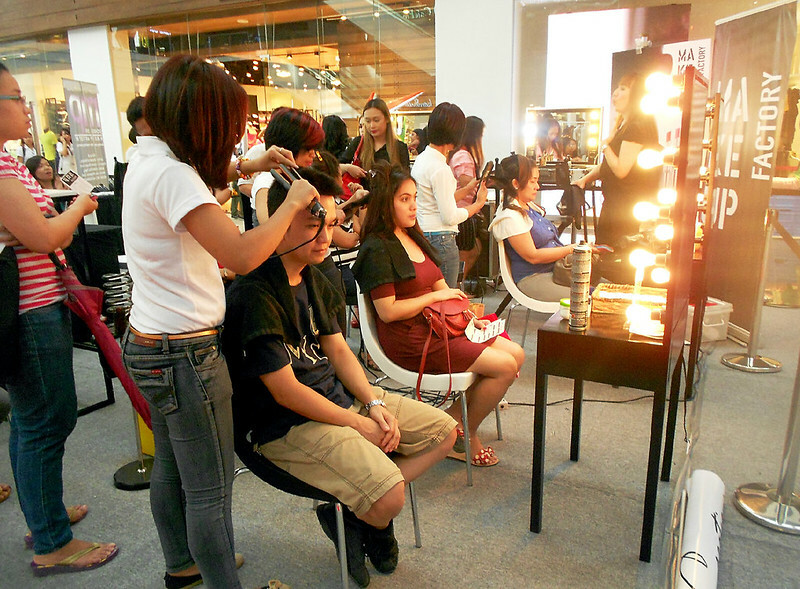 Free makeover for the guests courtesy of Lourd Ramos of Creations Salon, Maquillage Professionel and Makeup Factory. 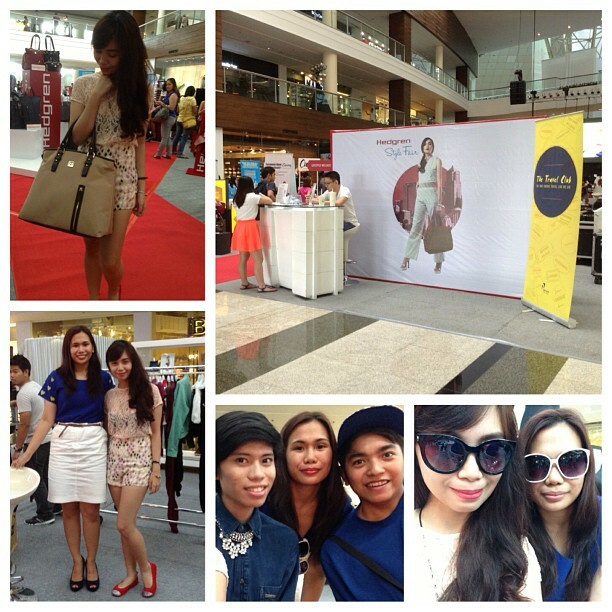 Had so much fun styling the shoppers!! 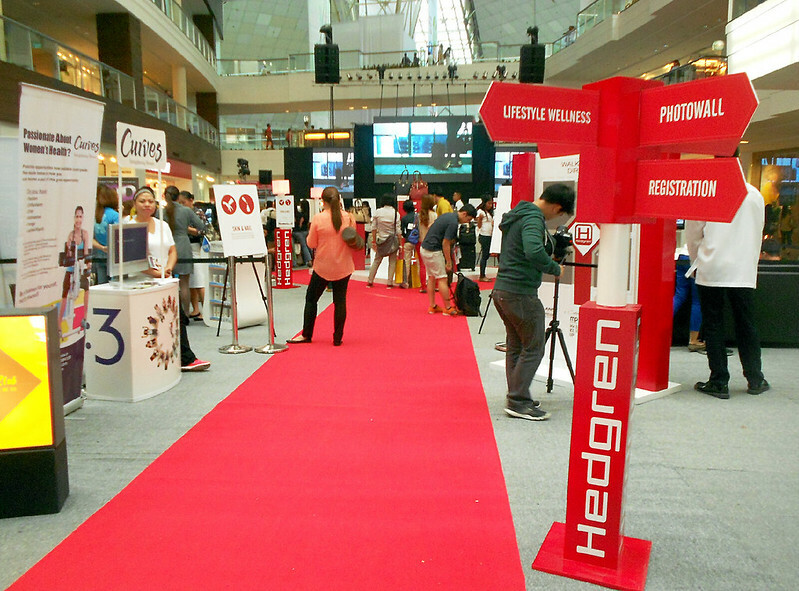 Enjoy pala talaga yung ganitong activity! 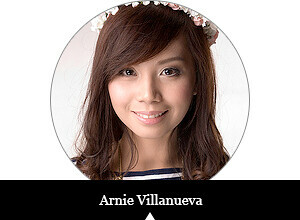 :) Might edit this post soon or blog another one once I get a copy of their photos. 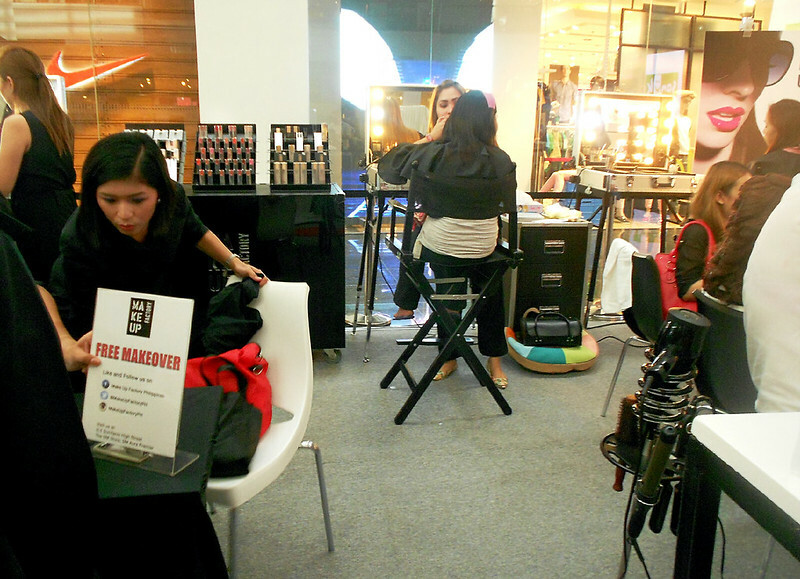 Can't wait to show you the results!